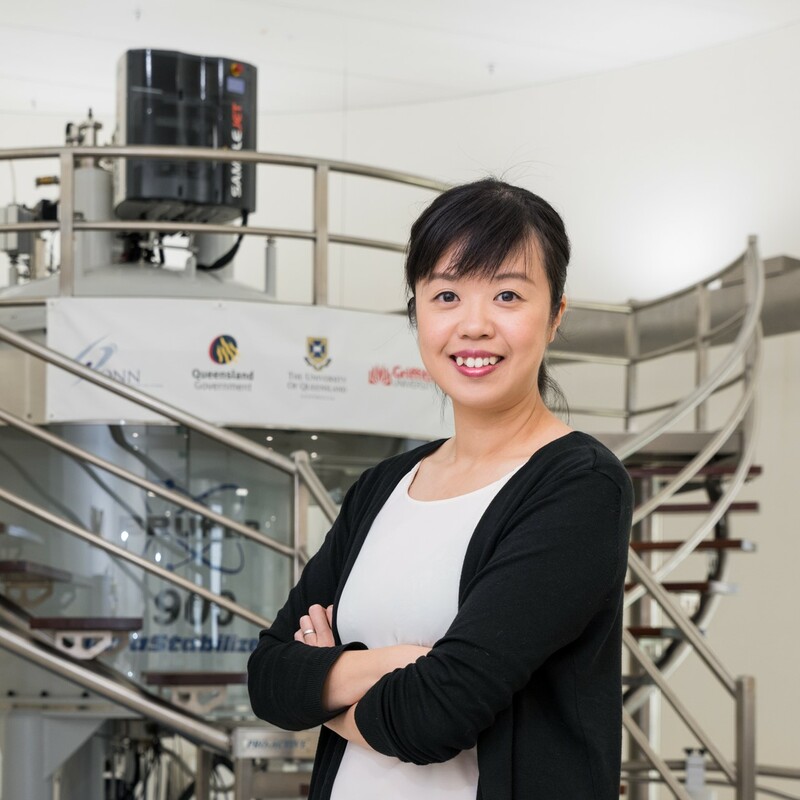 Dr Yanni Chin is a Structural Biologist and Toxicologist specialising in the study of 3-dimensional molecular structures of venom-peptides from venomous animals such as spiders and scorpions. Originally from Hong Kong, Yanni completed her Bachelor degree (Honours) in Medicinal Chemistry (2008) and PhD in Structural Biology (2013) at Monash University. She was then appointed as a research fellow at the Institute of Molecular Bioscience (IMB) at University of Queensland. Her work resulted in peer-reviewed publications in the top-ranked journals including Science and PNAS. She has spoken at multiple international conferences and received the 2016 ICMRBS Young Investigator Award. As an early career researcher (ECR), she acknowledges that ECRs require support and encouragement which can often be unrecognised by established institutes and senior scientists. During her term as the vice-president of the IMB-ECR committee in 2016-17, she initiated events that engaged the ECRs with international scientists, industries and journal editors and organised an ECR retreat that attracted 100 attendees. Outside work, she is a wife and the mother of a beautiful daughter. She is determined to raise the awareness of gender equity in the STEM society as well as the Asian communities which are traditionally more insensitive to the issue.